Binny Bansal is an Indian Internet entrepreneur and a software engineer. 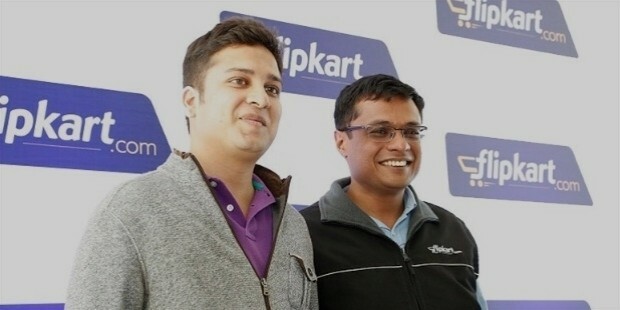 He co-founded the famous online e-commerce site, ‘Flipkart’ with his friend, Sachin Bansal in 2007. Binny started off as the chief operating officer (COO) for the company till January 2016 but has since then been promoted to chief executive officer (CEO). Binny Bansal is from Chandigarh in northern India and is a graduate of the Indian Institute of Technology at Delhi (IIT-Delhi) where he earned his degree in computer science and engineering. Binny Bansal is from the capital of Punjab and Haryana State, Chandigarh and was brought up there as well. He studied at St. Anne’s in Chandigarh and later went to the Indian Institute of Technology at Delhi (IIT-Delhi). After graduating from IIT-Delhi, Binny started working with Sarnoff Corporation and developed a sensor device for smart cars to detect and alert about lane changing. He applied twice at Google but was rejected. He later started working for Amazon in 2007. 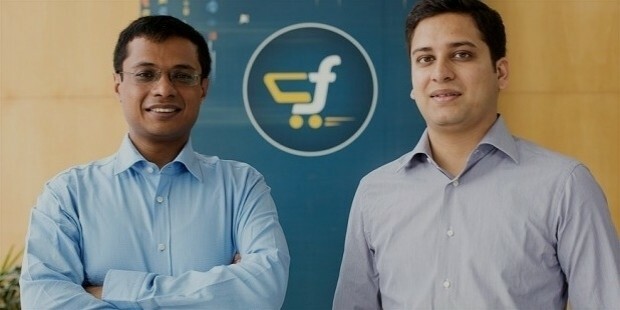 He quit soon after only a few months in the same year and started Flipkart with co-founder and fellow IIT-Delhi alumni as well as schoolmate, Sachin Bansal. 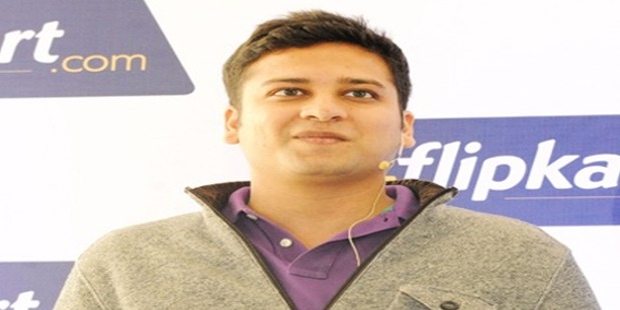 Binny Bansal was born in Chandigarh, Punjab & Haryana in northern India. He was born to his father, a (now-retired) chief manager at a bank, and his mother, a government sector employee. He was a single child and has no siblings. Binny Bansal currently lives in Bangalore, India with his home-maker wife.